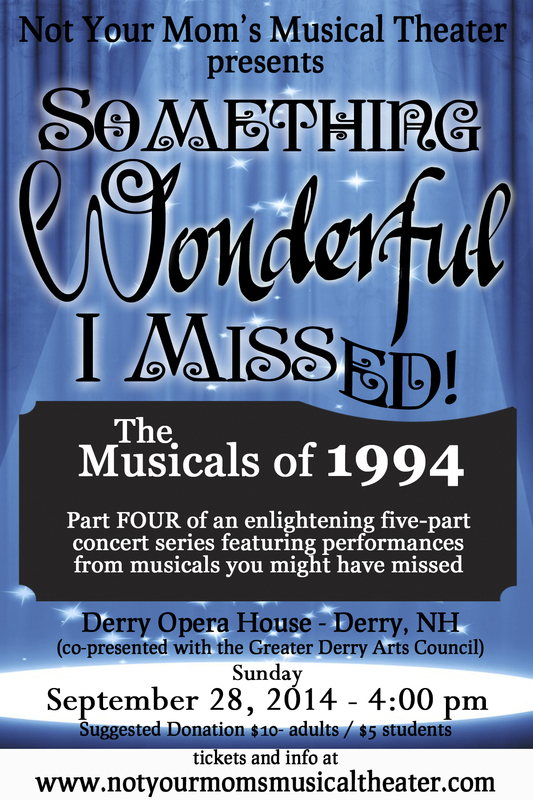 Our next concert at the Derry Opera House this Sunday has everything – from Sunset Boulevard and Beauty and the Beast to lesser-known gems like 3 Postcards, Hello Again and Passion, you won’t want to miss this concert. As always, admission is by donation – and bring some cash for our popular raffle at intermission! 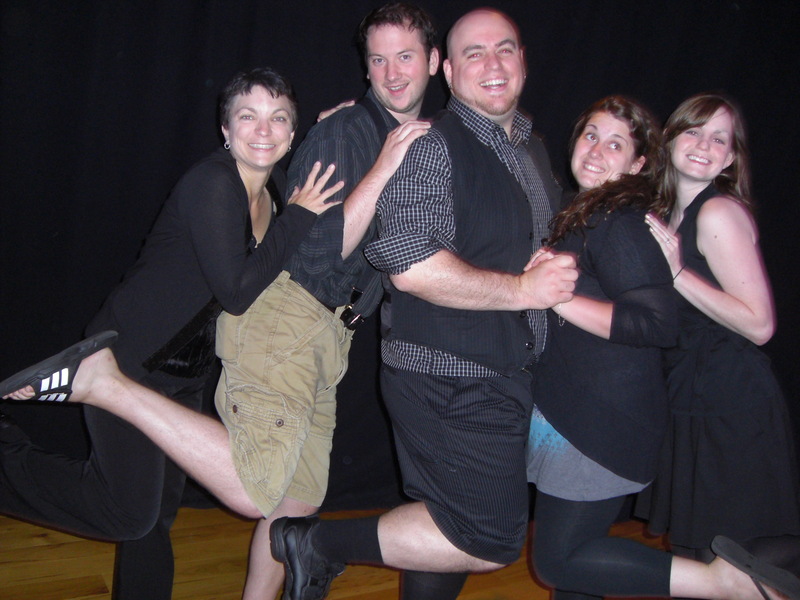 Thanks for supporting innovative musical theater in New Hampshire! I’m happy to report that not only is Musical of Musicals proceeding according to plan, but both The Telegraph and the Hippopress have interviewed us and are planning on running an article each on September 16th. In addition, the Hippo ran a short article on the forming of our theater company this past Thursday in the “Curtain Call” section on page 29. Thanks to everyone who has responded to our poll so far-it looks like Andrew Lloyd Webber is winning!